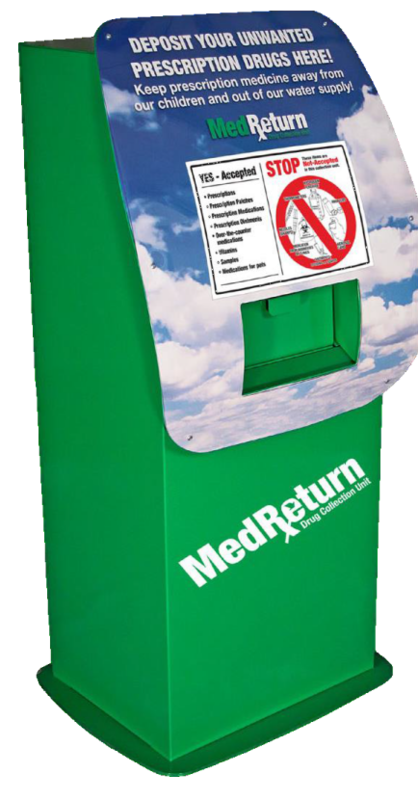 Unwanted, unused or expired prescription drugs have been determined to present substantial risks to our community by either falling into the wrong hands, or by damaging our environment through improper disposal. 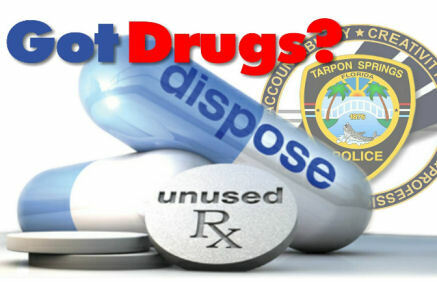 It is this awareness that has resulted in the Tarpon Springs Police Department providing a safe alternative method to dispose of unwanted pharmaceuticals.  As listed in our mission statement, we will continue our efforts to excel in policing with innovative plans to enhance the quality of life for our citizens. If you should have any questions regarding the drug disposal unit, feel free to contact Det. Sgt. Michael Trill of the Tarpon Springs Police Department at 727-938-2849.